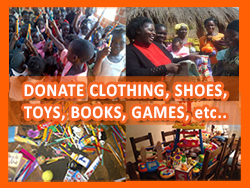 Knickers for Africa Campaign goes National! 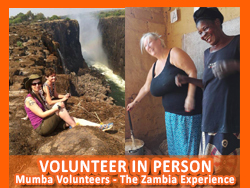 Once again our hats go off to our amazing Ambassador and Knickers for Africa Project Leader, Anita Philpott. 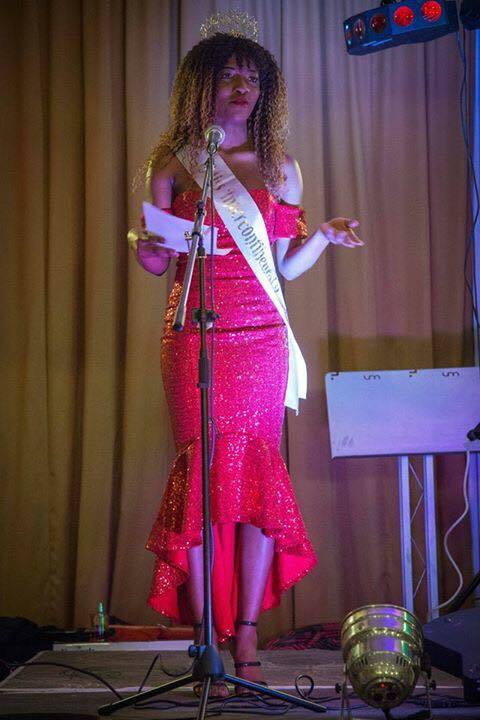 This time Anita has secured the support of That's Life Magazine and The Knicker Locker together the Knickers for Africa Campaign has gone national! Throughout the month of October, That's Life Magazine in association with The Knicker Locker are running a competition to win £250 voucher to spend online at the Knicker Locker... That's Life Magazine has enlisted the help and support of Radio Stations, Media Companies and others from across the country to act as collection points ... To find out more click here. 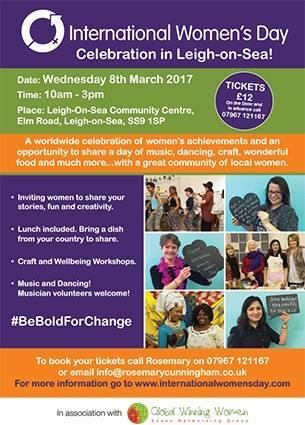 Come and join us on 8 March to celebrate International Women’s Day at Leigh Community Centre, 10 till 3pm. 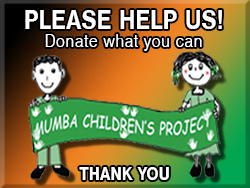 Music, African dancing, great food and bring something to share! A song, food, a poem. All welcome. 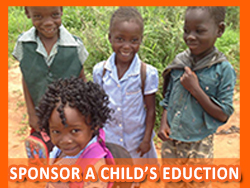 £12 includes £1 donation to our sister group in Zambia. All details on the leaflet and please share! 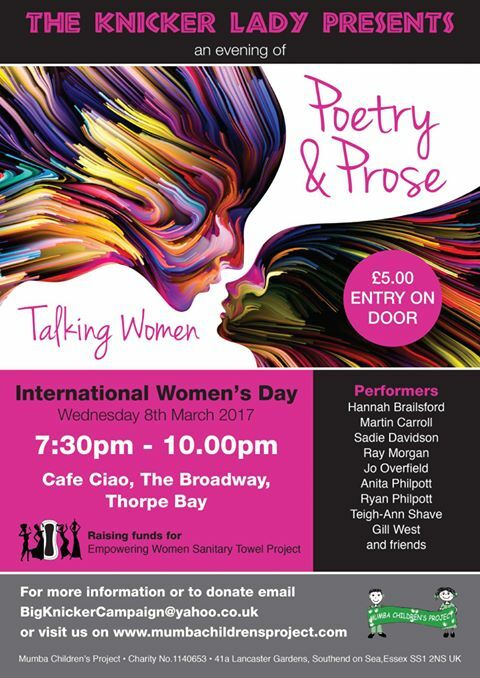 celebrating women on INTERNATIONAL WOMEN’S DAY (raising money for The Empowering Sanitary Towel Project). £5.00 on the door. 8th March 7.30 start. — celebrating this special day. 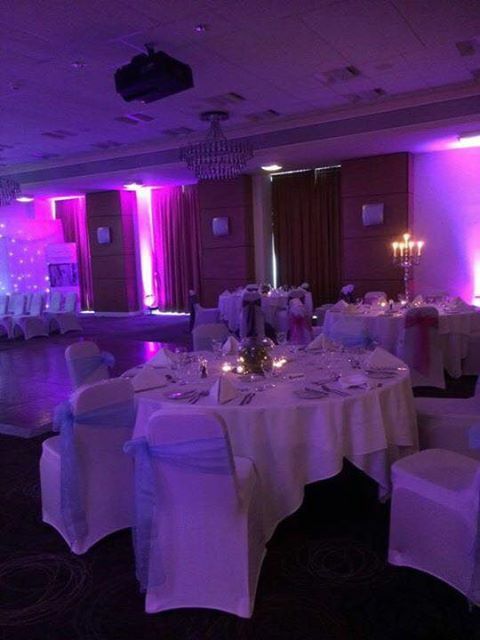 The ‘Sharing Love ‘ event at Park Inn Hotel. Thank you Steve Lilly for this lovely capture of Washington and Fay singing together. 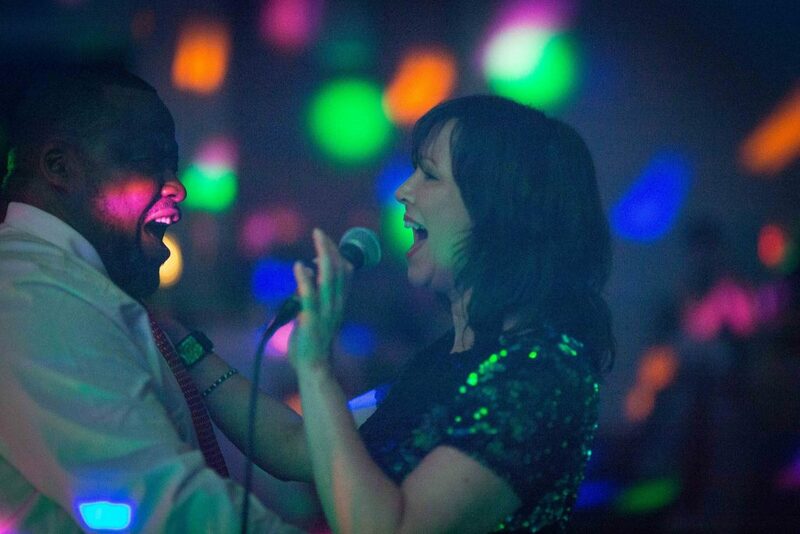 Thank you Taylormaid Function Band you were great. 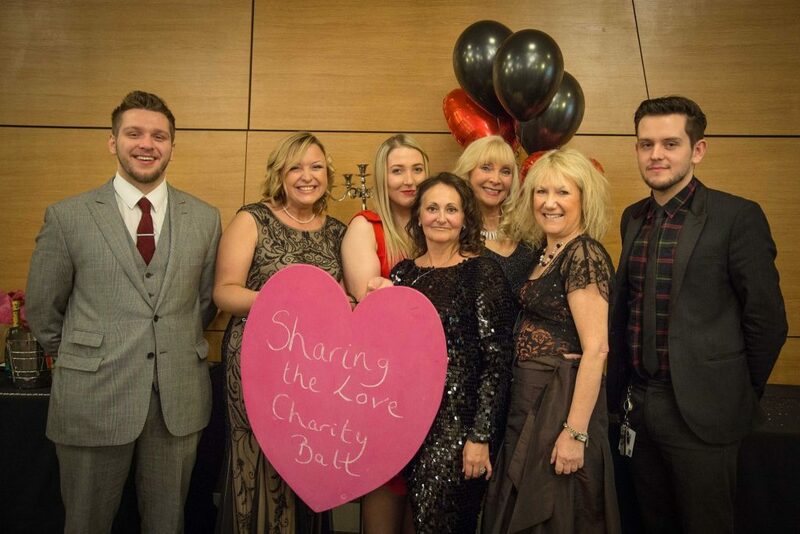 You know you are having a good evening when the singer dances with a guest and belts out the song too – “Sharing the Love” Valentines Ball 2017.